Medical industry all over the world has undergone a major paradigm shift. Thanks to its continuous evolution, the life span of humans has increased drastically as compared to what it was a 100 years ago. The medical industry comprises of the pharmaceutical companies, hospitals, clinics, health insurance companies and of course the human resources behind it. All these entities and the scientific organizations have worked relentlessly all these years for bringing this face-lift we are seeing in terms of health. No longer there are deaths happening because of polio, cholera or AIDS or for that matter diseases which ended thousands of lives in the past. Health checkup packages are offered by various medical authorities. You can choose from a variety of checkup packages offered by hospitals and diagnostic centers, depending on your requirement. They are an absolute boon for everyone. These packages ensure that one keeps a tab on his or her health diligently. The numbers on test results is an apt parameter to know if one is taking care of their health or not. Read on to find out about health checkup packages, benefits of them, its purpose and how regularly it ought to be done to get maximum benefits out of it. Health packages are nothing but a group of diagnostic tests essential for mapping quality of one’s current physical condition. They may also be a way to find out about any possibly lurking health danger in the body. Which can be pinpointed and addressed to improve a person’s health and life-quality. Keeping a tab on health: Health check packages enable one to keep a control on their weight, waistline, cholesterol levels, blood sugar and the general well-being without doing as much. The tests in the particular package do that job. Prescribed by doctor: Availing of health packages is not done by everyone. People who are not very conscious about their health but when advised to get some type of health checkup done, are the ones who go for health check too. 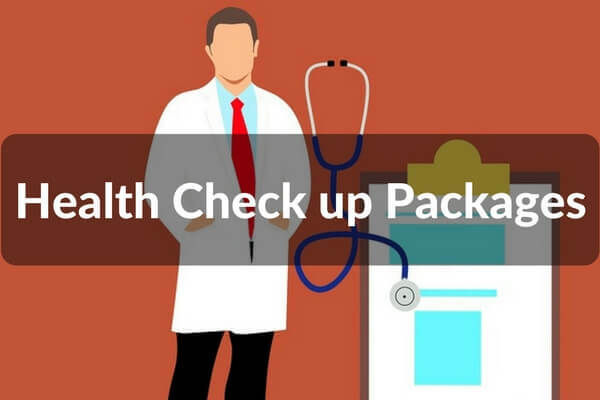 Important after crossing a certain age: Health check packages contain particular tests that diagnose if certain part in the body is degenerating or has tumors or do any type of harm to the body. There maybe tests like bone density, cancer screening etc. Sedentary lifestyle: Majority of the people who lead sedentary lifestyles due to their jobs have a routine that does not allow them much time for doing exercise. Such people through regular checkups can keep a tab on their health and take measures accordingly. Tailor-made packages: Health check packages are customized according to the health needs of a particular individual. If your health does not demand a certain test in the package to be done, then the package can be tweaked accordingly. But the person does not have to undergo a long list of tests just because they exist in the package. 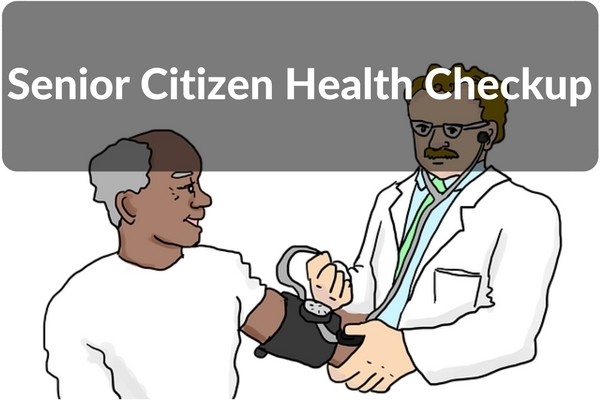 Health checkup packages help you in keeping track of your health. All the packages are designed keeping in mind the functioning of body. It cannot be like one-size fits all approach. That is why there are different classifications created for benefit of the general population. Additionally, all of the packages come with expert doctor consultation wherein, the person availing any of the packages gets to interact with specialist doctors. Basic Health Checkup: Basic Health Checkup packages consist a minimal range of tests required for predicting the well-being and health status of a person. This package usually consists of blood and urine-based testing to find blood pressure, blood sugar levels, cholesterol etc. Family Health Check Package: Family Health Check Package comprises of tests and procedures beneficial for all parents and kids. The package typically contains haemogram, lipid profile, liver function tests and few general tests such as urine analysis, echocardiogram, stress test to name a few. The tests are same for the children as well, only difference being there are few more additions to include child-specific ones as well. Marathon Health Check Package: This package is best suited and designed for people in the preparatory period of participating in marathons. Tests like echocardiogram, stress test, complete blood count, blood sugar are the parameters checked for finding the fitness and stamina levels of the participant. The participant can then think and decide the lap of marathon his/her body will handle. Cancer Checkup: People who have a family history of cancer should definitely undergo cancer checkup or screenings. However, that does not mean that people not having any background of this disease are protected. They too must undergo screening for being on safer side. 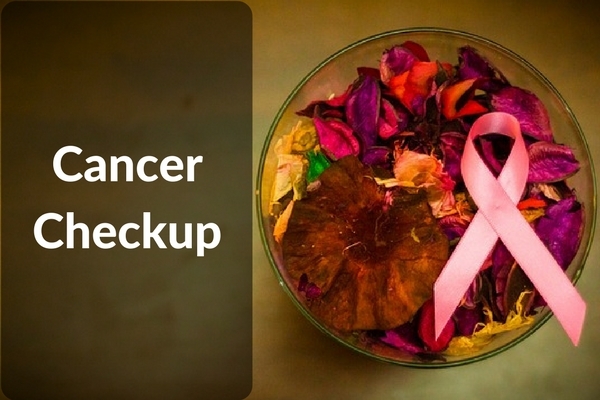 Cancer screenings and the tests in it are gender specific. For instance, you would find PAP Smear and mammography in the female cancer screening package. Whereas, prostate specific antigen test is available in the male cancer screening package. While there are few other tests available in both packages. Thyroid Profile: Thyroid profiling includes mapping T3 (Triiodothyronine), T4 (Thyroxine), TSH (Thyroid-Stimulating Hormone) levels in the body. People whose family members have had a history of thyroid problems should undergo thyroid profile. Further more, if you see any symptoms like sudden and unexplained weight loss or gain, diarrhea, drop in energy levels, then having your thyroid levels checked is better. 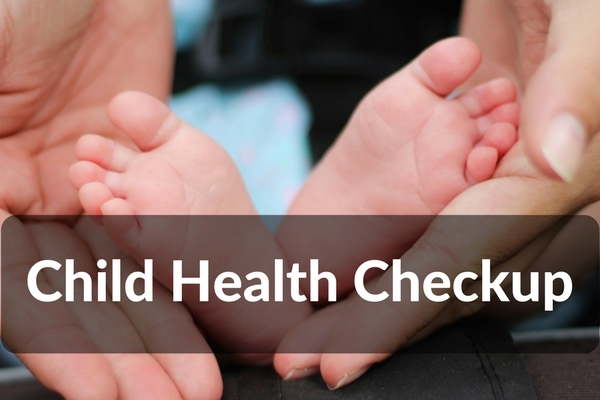 Child Health Checkup: Children and infants are equally susceptible to disorders that can spiral into serious diseases. They need to be fortified against them with a proper diet and taking them for regular screening. Child health checkup package is the most handy tool for keeping a tab on your child’s health at every stage of his/her life. Diabetes Checkup: Diabetes is a serious lifestyle disease. When not taken care of, it can lead to serious health complications and death. So, not only people who suffer from sugar should undergo a diabetes checkup but also those whose family has a history of this disease. 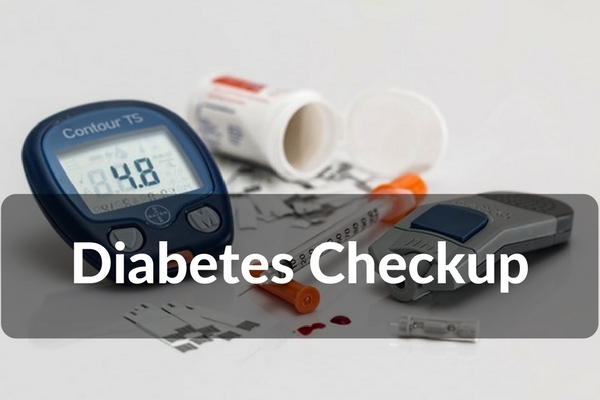 A diabetes check consists of biothesiometry, ECG, pedopodogram, vascular Doppler, lipid, renal and liver profiling. Liver and Kidney Check Package: A liver check package consists of examining complete blood count, physical examination, liver function tests and urine routine. While a kidney check roughly comprises of urine routine, hemoglobin, blood urea, serum creatinine and ultrasound KUB. Executive Health Checkup: Executive Health Checks are nothing but whole body checkups. All-round assessment of one’s health happens through varied tests like complete blood count, vitamin deficiency testing, cardiac evaluation and overall body functioning. Further, few medical centers provide separate male and female executive health checkup. Full Body Health Checkup: Full body health check packages comprise of tests that check all your vital statistics, fasting blood sugar, total, HDL and LDL cholesterol, blood pressure, diet counseling and liver functioning tests. Basically focusing on every health aspect of the body, full body health check packages are extremely beneficial for people in their middle age and advanced age. Heart/Cardiac Checkup: Heart is one of the vital organs in the body that takes care of proper functioning of the body. Heart health should be diligently taken care of irrespective of whether you are a senior citizen or a young mother. Cardiac checkup packages consist of echocardiogram, cholesterol testing, abdomen and pelvic ultrasound, diet counseling, cardiac stress analysis among other parameters. The tests included in this package are such that the results can point out precise triggers of the heart trouble or of the person is susceptible to have heart disease. Wellness Package: Wellness packages are different for men and women. These packages are so designed to assess all-round health of the person. Wellness packages consist of detailed physical evaluation. Which health check up package would suit me? If you are a senior citizen then undergoing the senior citizen health checkup package or the full body checkup one is better. If you are a women in your 20s or 30s, about to get married then the female premarital checkup is what you can opt for. Further, testing like pap smear, mammogram and cancer screening also becomes necessary. If you are a senior citizen then the full body health checkup+ audiovisual testing+ testing for arthritis from time to time is important. There are special packages only for covering joint, spine and musculoskeletal aspect in senior people. Child health checkup that covers detailed testing of the child’s health along with dental checks, vaccinations, eye checks should be planned for children. Health check packages are a god-sent for people these days and also a reason for the increased quality of life for everyone as compared to the past. Everyone should make their health a priority by undergoing the appropriate examination package from time to time. Nice information for health checkup very helpful blog.